My publisher is running their annual summer sale. 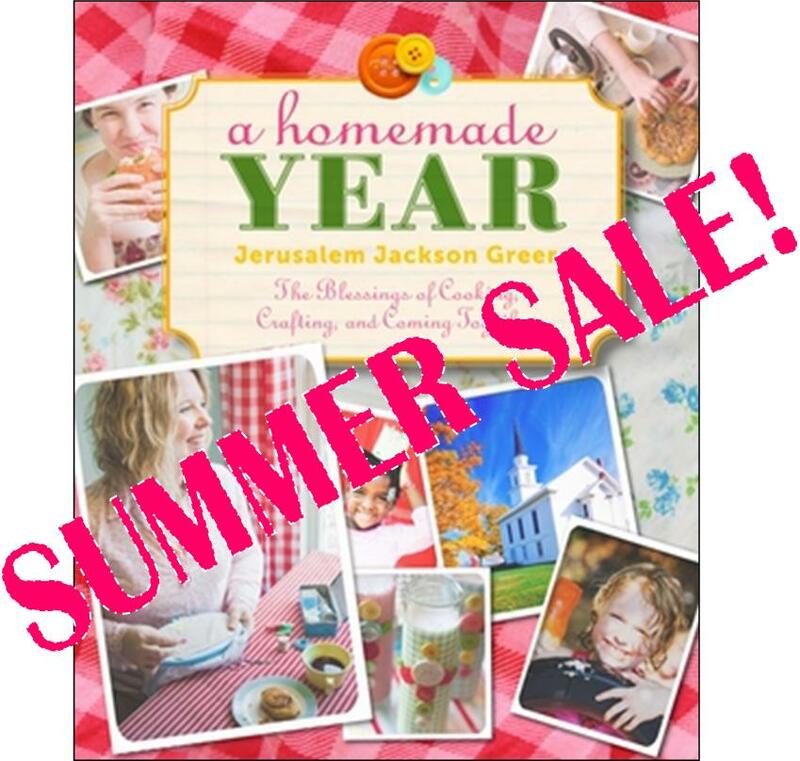 Head on over to grab a copy of A Homemade Year at a crazy-low price! You won’t find it at a better price. 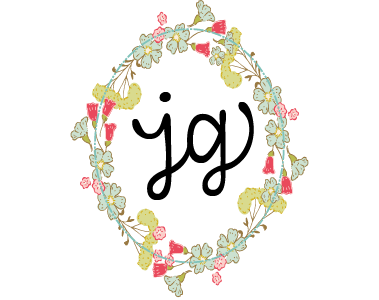 PS- Did you know that there are links for all the Homemade Year printables on the Paraclete Page?? I already have my copy. I love your book. It is like stepping back into your childhood. I hope there will be a #2.